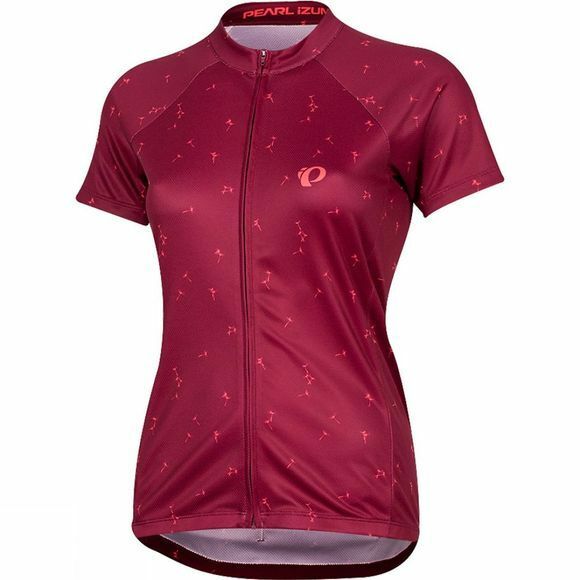 The fun Women's Select Ltd Jersey from Pearl Izumi is the perfect choice for summer adventure. 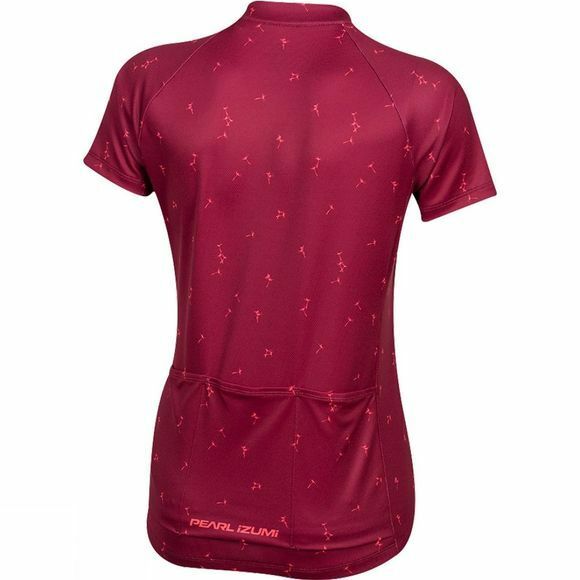 A semi-form fit gives you a little extra breathing room while you ride while an elasticized hem still allows for a secure stay-down fit. The lightweight, quick drying Select Transfer Dry fabric sets a benchmark for compression and moisture transfer and is paired with a full-length zipper with tailored draft flap finish for ventilation. Thanks to the classic three pocket design for easy storage long summer rides are easier than ever.